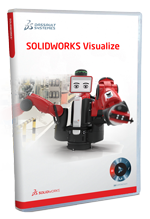 SOLIDWORKS Technical Communication products allow you to effectively communicate complex product details by leveraging existing 3D CAD data across your organization. 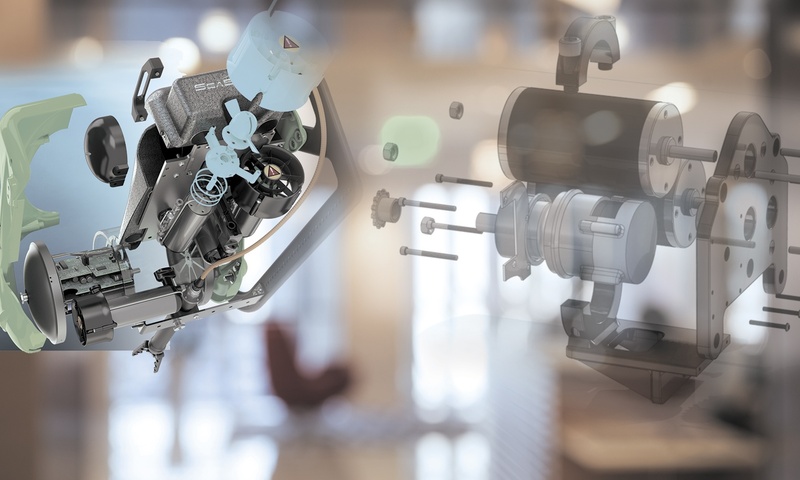 SOLIDWORKS Visualize Professional helps you create convincing, lifelike movies and images to use for product comparisons, print and web content, design reviews or even interactive experiences. You can accurately simulate real-world lighting and advanced materials, while scaling rendering performance to meet the highest demands. Use the SOLIDWORKS Visualize Boost add-on to increase render speeds and create amazing content faster than ever before. SOLIDWORKS Visualize Standard helps you create professional photo-quality images in the fastest and easiest way possible. Create mood boards, photorealistic renderings and technical illustrations with ease and output high-resolution images ready for print and the web. SOLIDWORKS Model Based Definiton (MBD) helps define, organize and publish 3D Product Manufacturing Information (PMI) including 3D model data in industry-standard file formats. It guides the manufacturing process directly in 3D, which helps streamline production, cut cycle time, reduces errors and support industry standards. 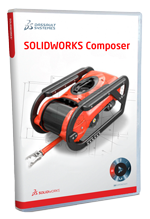 SOLIDWORKS Composer software streamlines the creation of 2D and 3D graphical contents for product communication and technical illustrations. It enables you to easily repurpose existing 3D design data to rapidly create and update high-quality graphical assets that are fully associated with your 3D design. SOLIDWORKS Inspection Professional extends capabilities beyond the creation of ballooned inspection drawings and inspection sheets with result input features to give users multiple ways to enter measured values directly into a project. SOLIDWORKS Inspection Standard software automates the creation of ballooned inspection drawings and inspection sheets for First Article Inspection (FAI) and in process inspections. Save time and virtually eliminate errors by speeding up this repetitive manual process. Learn more about adding a new dimension to your technical communication deliverables. 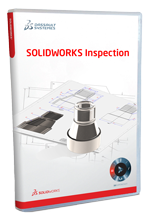 Watch an exclusive video on SOLIDWORKS Inspection.